JPEG and PDF formats are familiar file Extension, both PDF and JPEG are often found when dealing with the digital world. JPEG which stands for 'Joint Photographic Expert Group', is a common format for files in the form of photos. 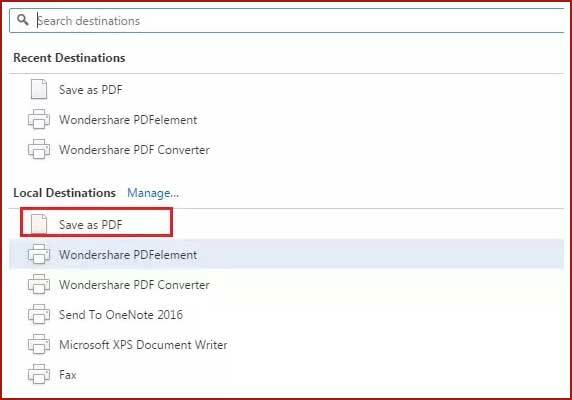 While the PDF which stands for 'Portable Document Format' is the digital format of a document. Often we need to convert JPEG files into PDF for various reasons. For example when applying for an online job, usually you will be asked to send document such as : Photo, certificate, CV in PDF Format. 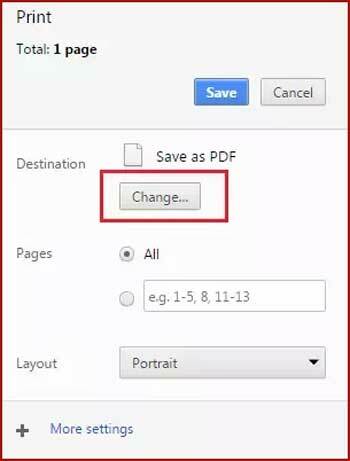 So, there is no reason for you to convert photo in the PDF Format. 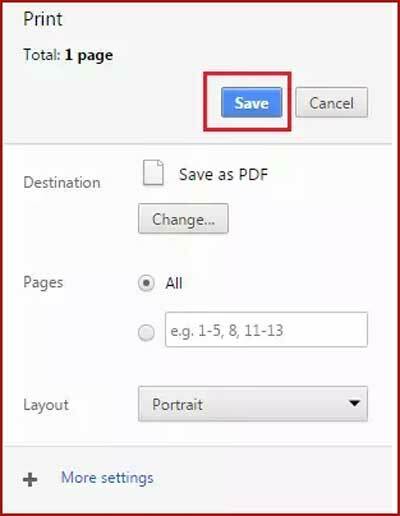 In this tutorial, I will Explain the easiest way to convert JPEG file to PDF using your web browser to save JPG as PDF. Here I take Chrome as an example. 1. 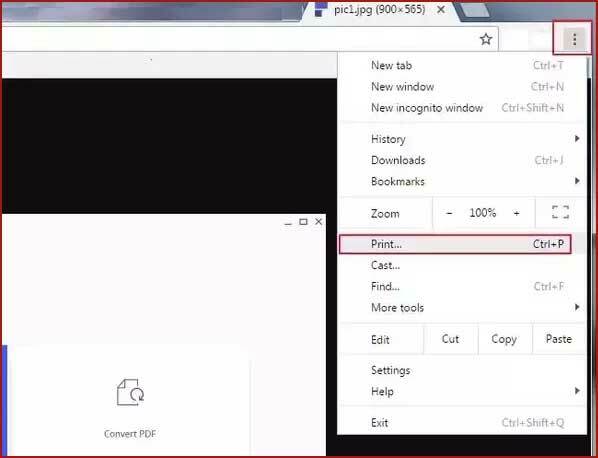 Open your JPG image with Chrome. Then expand the menu and choose Print. 2. Next click Change to get more Print options. 3. In the pop up dialogue, choose the Save as PDF option. 4. Finally, click Save to get the new PDF file.